THE Terry Glenn Foundation was founded in honor of Terry Glenn #83 1995 Ohio State Biletnikoff Trophy Winner, 1st Pick of The New England Patriots in the 1996 NFL Draft, Green Bay Packer and Dallas Cowboy All-Pro & Pro Bowl, and NFL Legend of 12 Years. 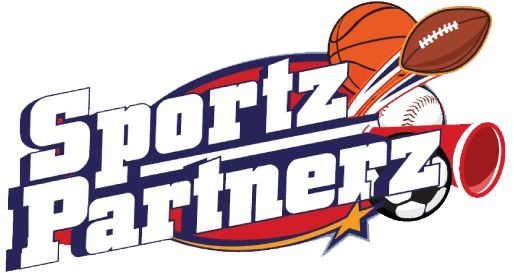 The world lost Terry on November 20, 2017 to a car wreck in Dallas, Texas. THE Foundation was made possible with the assistance of 83 (Terry’s jersey number) of Terry’s friends and NFL brethren. 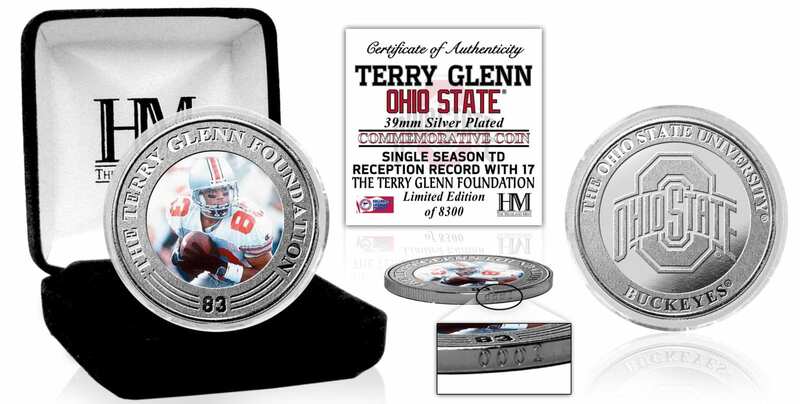 The purpose of THE Terry Glenn Foundation is to call all those of character to create the largest Foster Family of its kind; the kind of family comprised of individuals that care as much about others as they care about their own; the kind of family that feels responsible to help children abandoned and/or left behind in America’s foster care system; the same system from which Terry came. We dedicate this movement and 100% of its proceeds to the 500,000 foster children in America today. 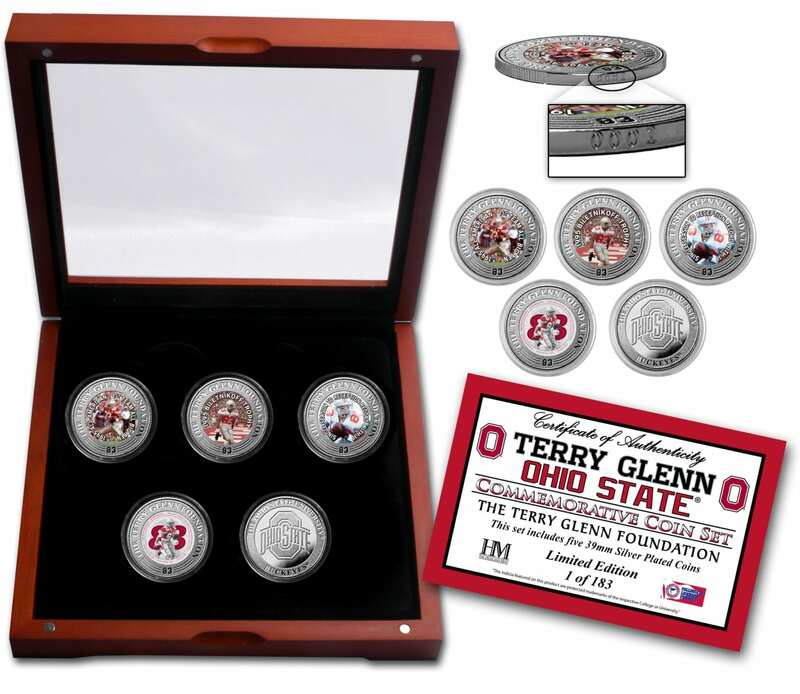 Click here to purchase The Terry Glenn Legacy Coins and/or Collectors Coin Set. 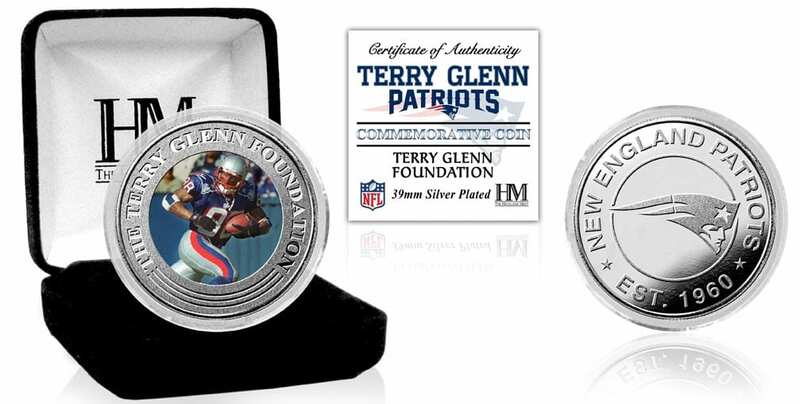 100% of the proceeds directly benefit THE Terry Glenn Foundation and the Foster Children Organizations that have been chosen beneficiaries per the teammates, family, and friends. 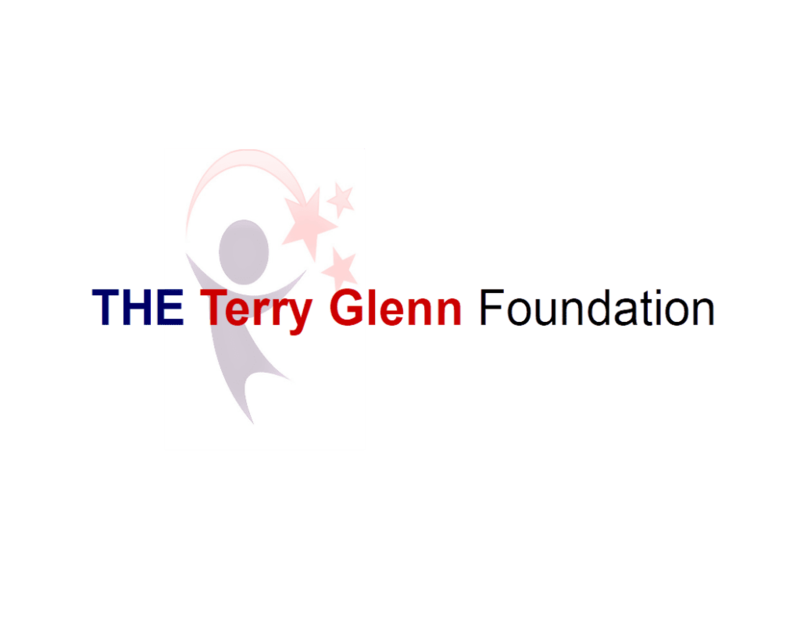 The people closest to Terry that are dedicated to carrying on Terry’s true passion….helping Foster Children from the system from which he rose. 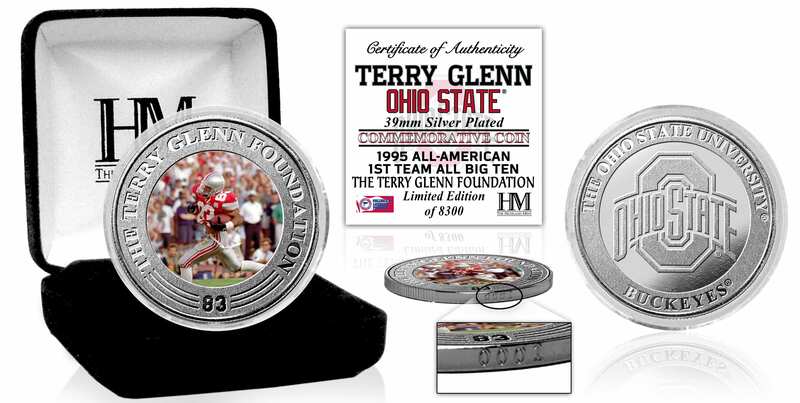 To get involved, volunteer, donate, and/or attend functions of THE Terry Glenn Foundation….